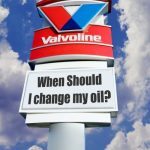 You know you need it.. and we know you don’t have time for it.. another oil change for your car. That is why Town Hill Auto Repair Service in Bedford PA has lightening fast oil change services available. It’s easy.. give us a call. We will set an appointment that is convenient for you and boom… we’ll have you in and back on the road in no time at all. Because ALL of our service technicians at Town Hill Auto Repair Service in Bedford PA are factory trained master mechanics you can have confidence that not only are all of the repair services we provide are fast.. but accurate too! 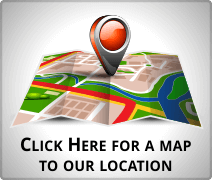 We will a provide comprehensive repair checklist with every service performed to let you know if there is anything lurking that you need to know about. 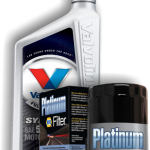 Because we maintain your vehicle based in its individual manufactures guidelines. there are no pushy salesmen here trying to get you to buy service you don’t need…. EVER. For over 20 years Town Hill Auto Repair Service in Bedford PA has provided our customers with superior service and value. 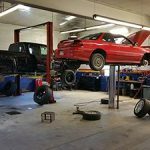 From the beginning, Town Hill Auto Repair Service serving Bedford PA has been dedicated to next level service often including what other automotive repair service centers in Bedford charge extra for. One thing that will never change is the Town Hill Auto Repair Service commitment to providing quality service in our oil changes as well as all other kinds of automotive repairs. Our quality repair service has resulted in a loyal customer base that has kept coming back over the years; and it’s the Town Hill Auto Repair Service staff that keeps making the difference in that regard. The fact that all team members are ASE Master Mechanics; factory trained on all makes and models is not just a coincidence… it’s our standard! Call Town Hill Auto Repair Service in Bedford PA to have our customer service professionals answer any questions that you may have. Town Hill Auto Repair Service has a careful approach to customer relations that will guarantee that we can provide the services you need, and, in a time when every dollar saved matters.